An allergy treatment program (including allergy skin testing and prescribing sublingual immunotherapy) can increase your medical practice revenue while improving your patients’ quality of life. You can help your patients overcome miserable allergy symptoms with allergy treatment that offers maximum relief with minimal inconvenience. Patients get the benefits of allergy immunotherapy (the only treatment proven to affect the underlying allergic disease) without the hassle and safety risk of allergy shots. 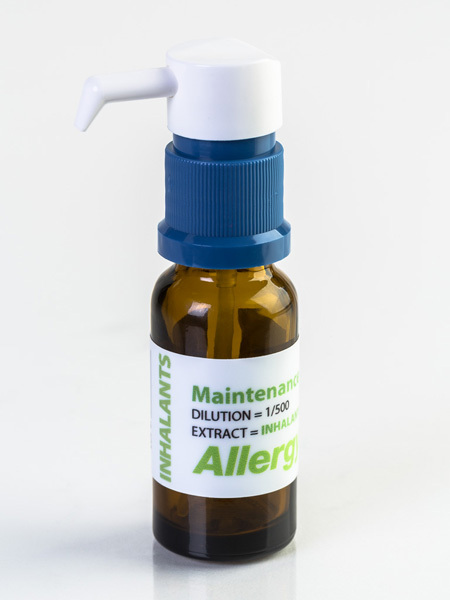 Allergy drops can be dispensed at home sublingually. You can test patients in-office with our environmental and food allergy test kits and prescribe sublingual immunotherapy drops with a simple, faxable prescription form–all while you increase the revenue of your medical practice. Call (877) 276-3393 for information on the AllergyEasy allergy treatment program and start prescribing today.